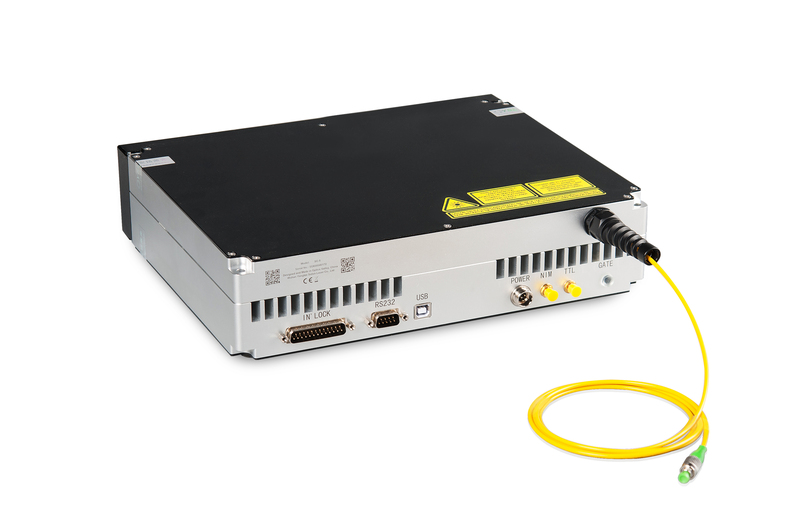 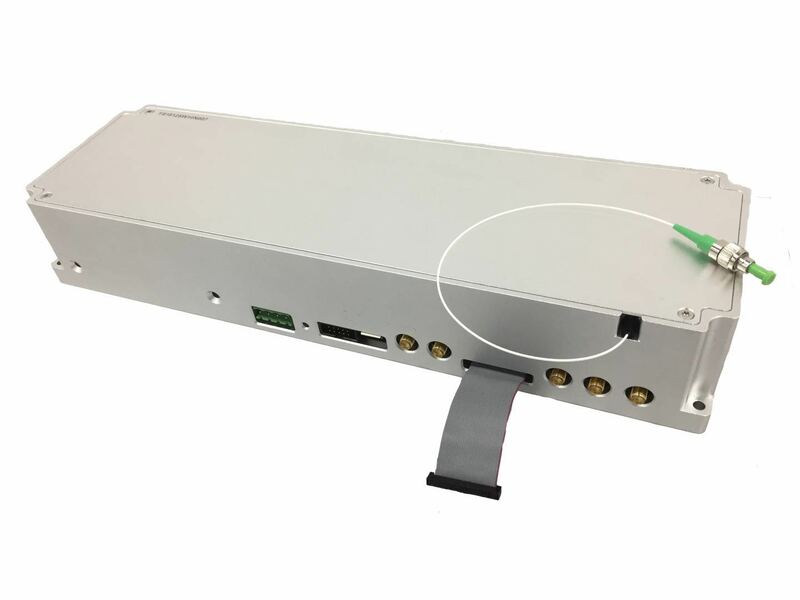 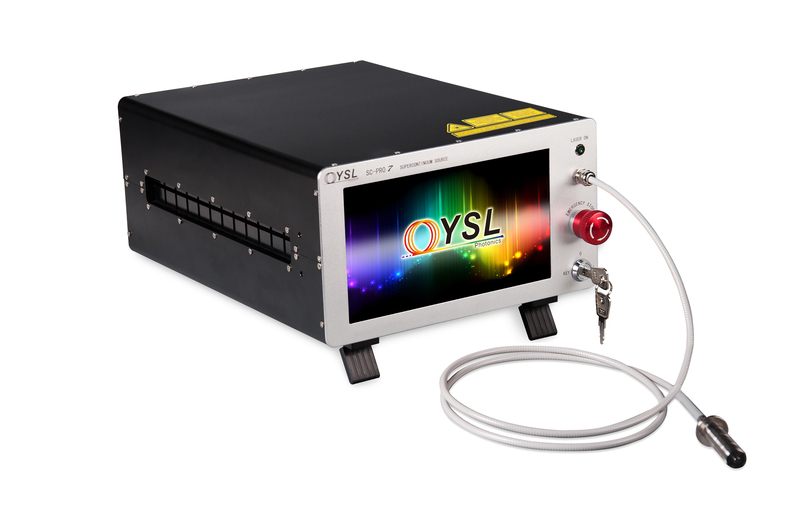 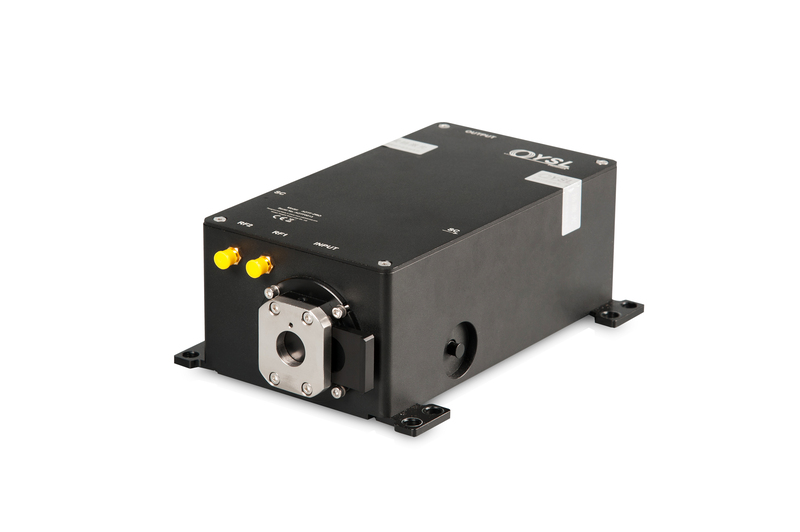 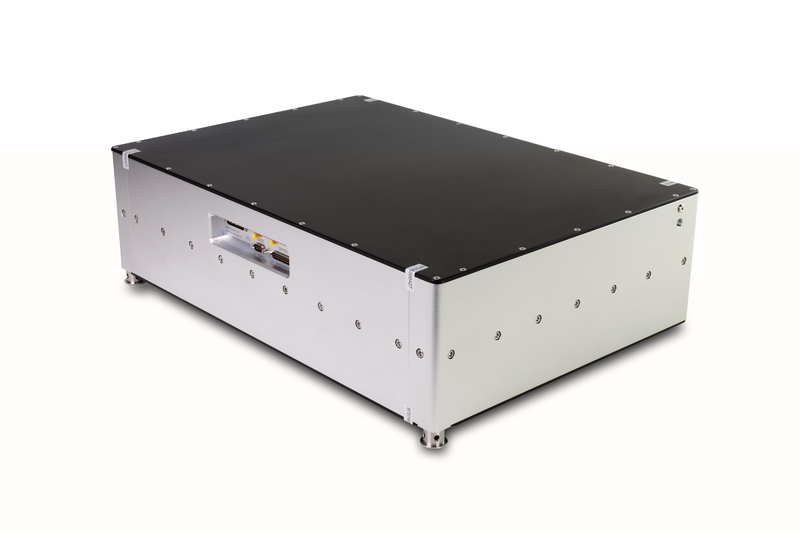 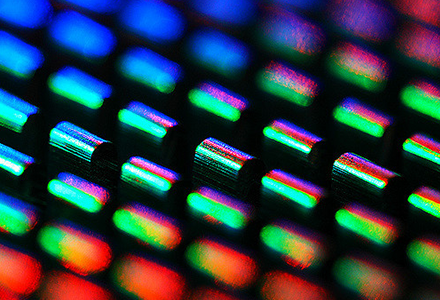 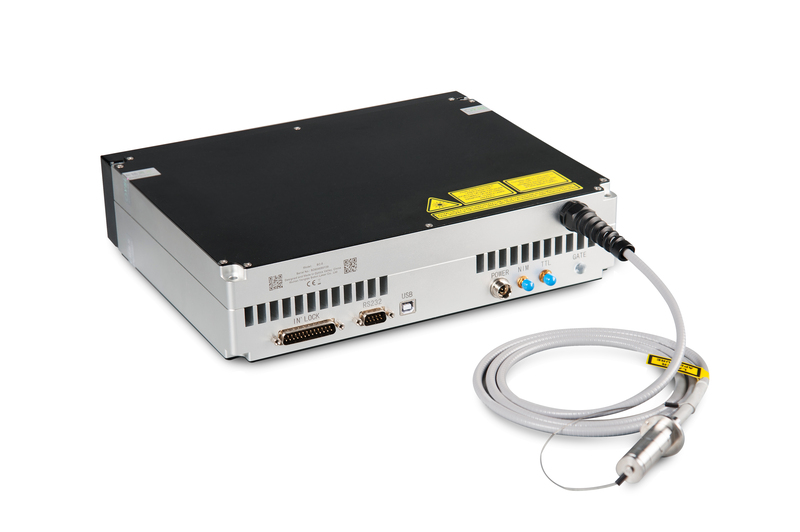 11YSL Photonics will exhibit their latest supercontinuum source and femtosecond fiber laser in BIOS 8363 and Photonics West 363,San Francisco 2019. 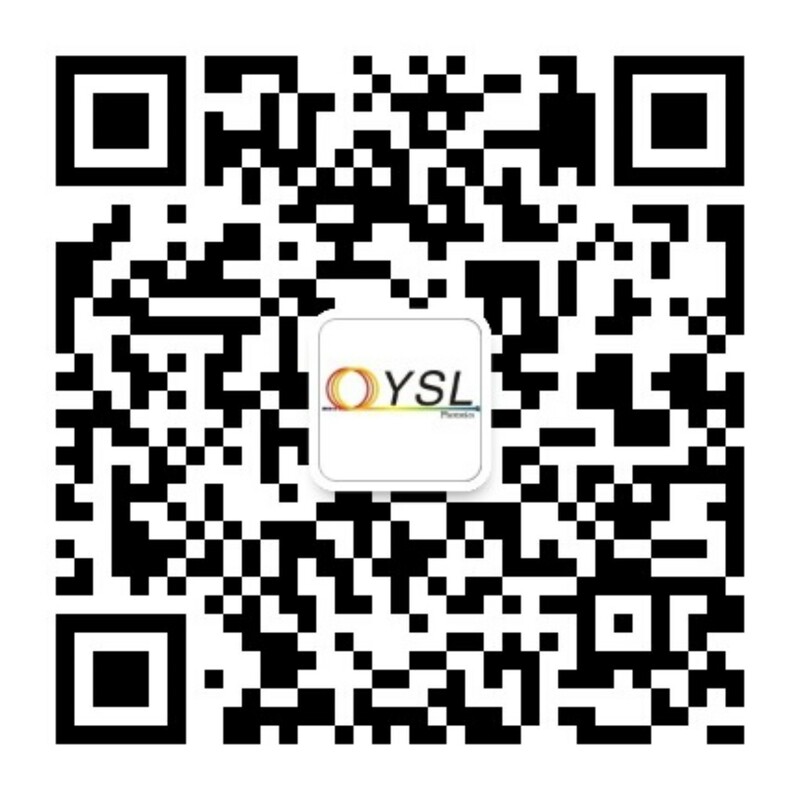 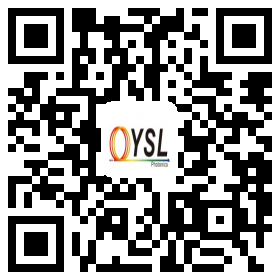 Wuhan Yangtze Soton Laser Co.,Ltd. 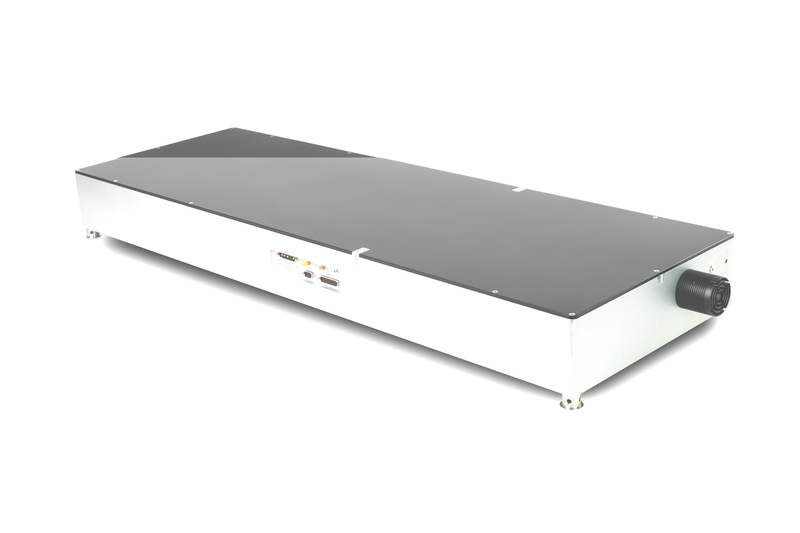 All rights reserved Wuhan Yangtze Soton Laser Co., Ltd.
Rights Reserved:Wuhan Yangtze Soton Laser Co.,Ltd.